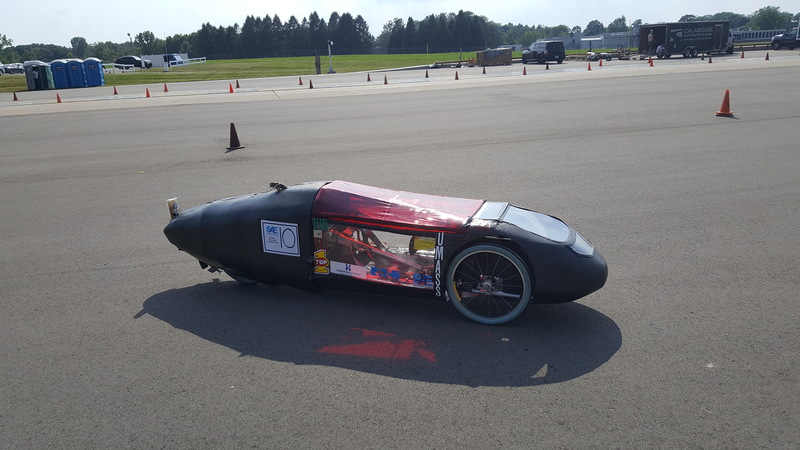 As we are excited to start a new year for 2017’s Supermileage Competition, here are a few photos from the 2016 competition. 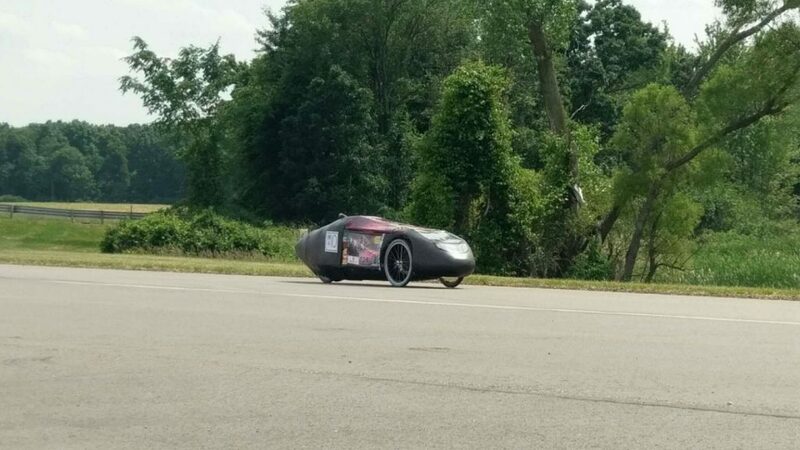 In 2016, we achieved 463 mpg. 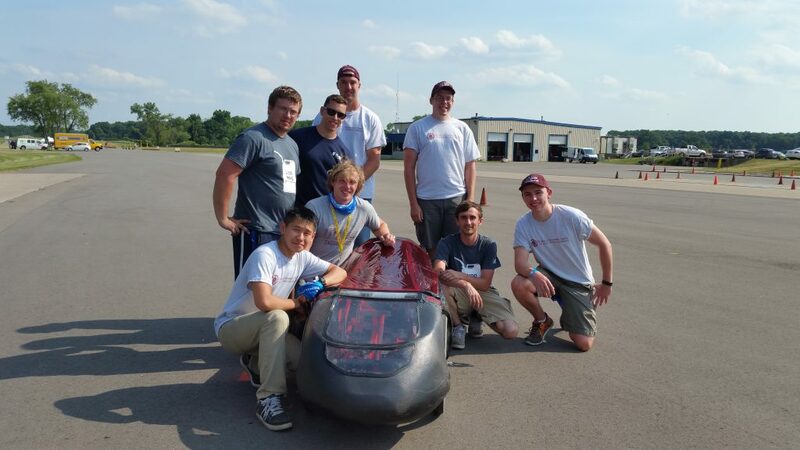 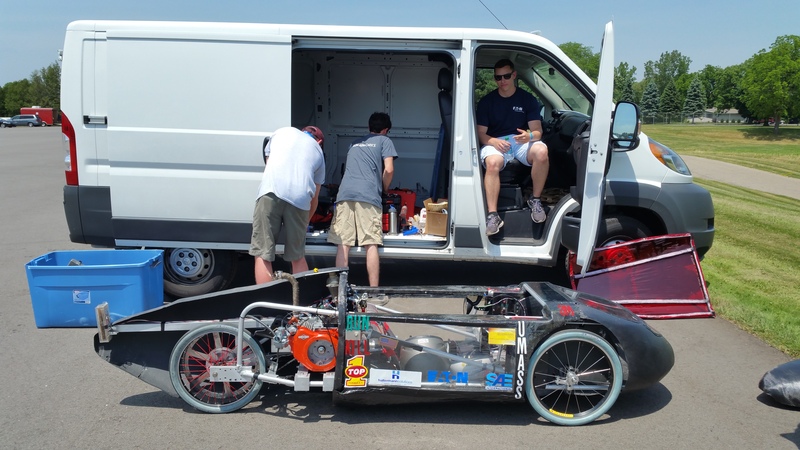 This year, we plan to make major improvements to the vehicle in hopes to achieve our goal of 1500 mpg!